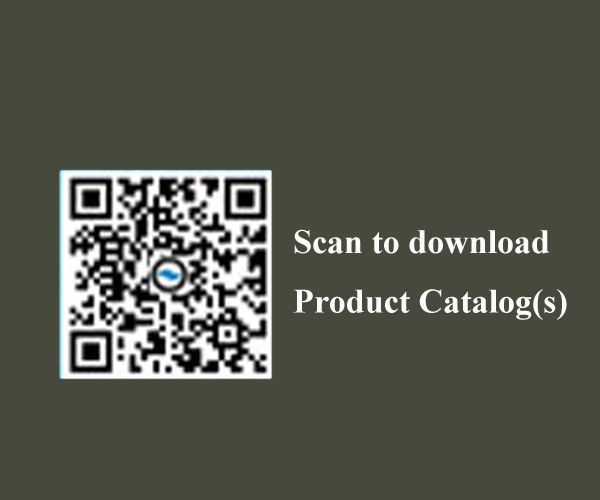 BOSMA’s honor accompaniments, the HD series riflescopes are designed for dual purposes―both target shooting and hunting. Bosma HD series riflescopes set themselves as the new evolutionary upgrade, with unique features like theThin Scope Shell to provide the ultra bright field of view and unrivaled amazing comfortable viewing experience even in low light conditions, and Fast Focus Eyepiece, fixing shooters’ diopter position in a shortest time. 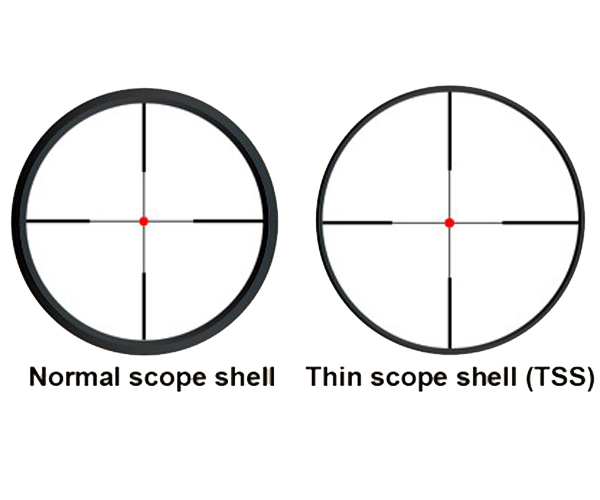 Bosma HD series riflescopes have their lens coated with Multi-layer Super Wide Band Anti-Reflective coatings, bringing high transmission and color fidelity, resulting in crisp, sharp, High Definition images. 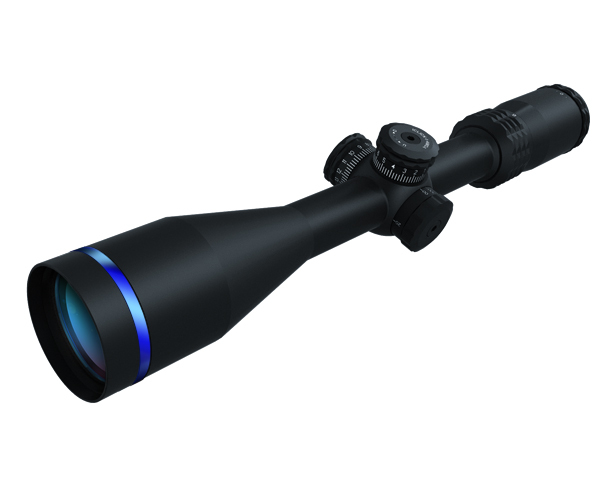 The optical system with a 3x zoom range contributes magnification versatility, and the exposed turrets with back-to-zero reset function, shooters can expect quick and accurate elevation and windage adjustments.